STEM Career Discovery is the first of its kind career discovery program for high school students in Colorado. The program offers students a menu of options to explore STEM fields in real world settings that can potentially lead to an internship/apprenticeship or full/part-time job after graduation and during college. The program is open to selected students in grades 10,11 or 12 at the school. CareerWise Colorado. CareerWise is an organization that places our students in paid internships and apprenticeships with industry leaders in four fields: financial services, business operations, advanced manufacturing and computers. Students should apply directly to CareerWise. The program requires a three-year commitment. For information on CareerWise, contact Charity Morris. Career Mentor Program is for students in grades 10-12 and selected students are matched with a mentor in their fields of interest. Through the academic year, students will spend approximately 20-30 hours with their mentors, shadowing them in the work place. Students will also attend roundtable discussions as a cohort to reflect on their experiences. For information on the Mentoring Programs contact Lauren Harper. Career Discovery Events: for students in grades 10-12. Leadership team through Student Government will plan, fundraise, market and execute Career Discovery evening events, held each semester. 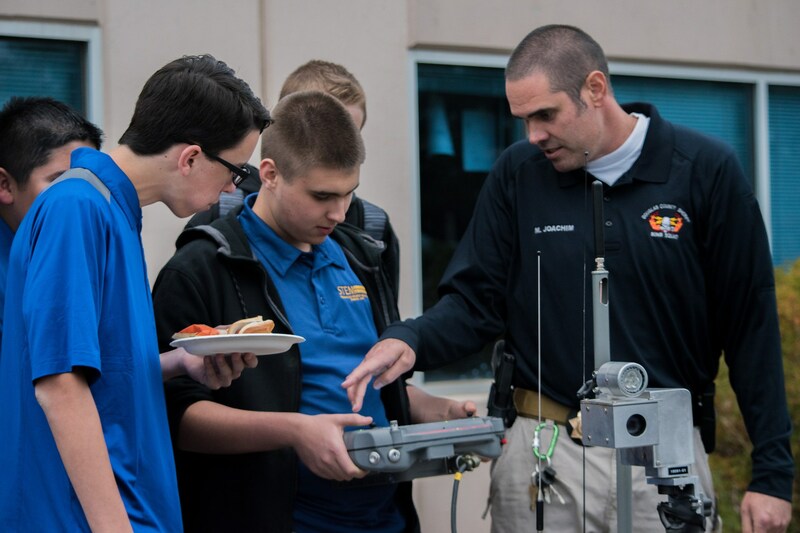 These events help to guide high school students in their career discovery by bringing industry experts to the school for demonstrations and up close and personal exposure to a number of career fields. For information, contact Liz Dougan. Internships: Internships are for students in grades 11 and 12. 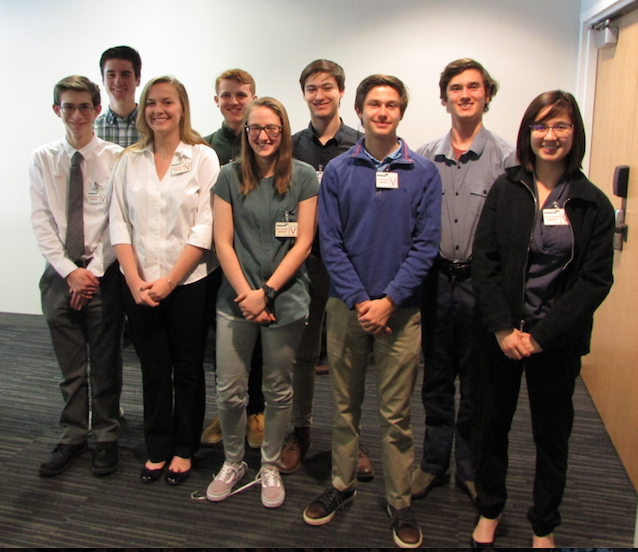 STEM School Highlands Ranch offers the opportunity for students to obtain general elective credit by participating in an approved internship experience that aligns with the student’s career aspirations. Detailed information on this opportunity and the application can be found here. For more information on Internships, contact Mike Shallenberger.